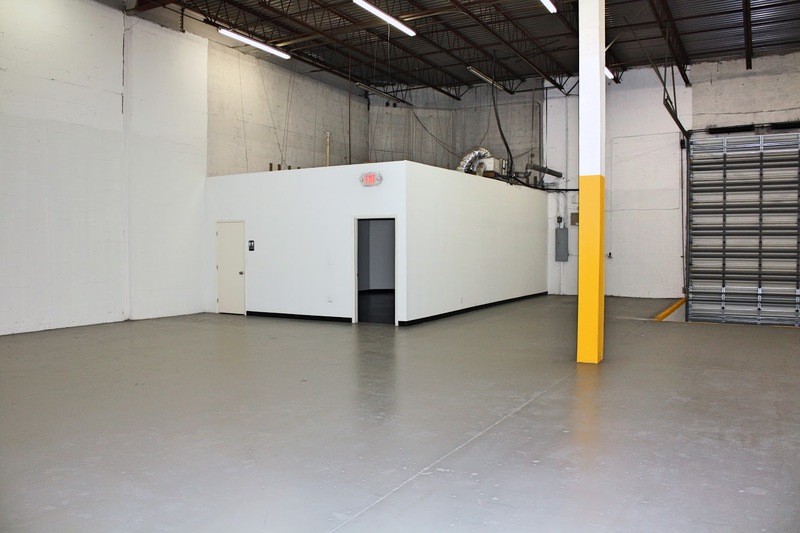 Test Page 1 - The Kelsey Group, Inc. 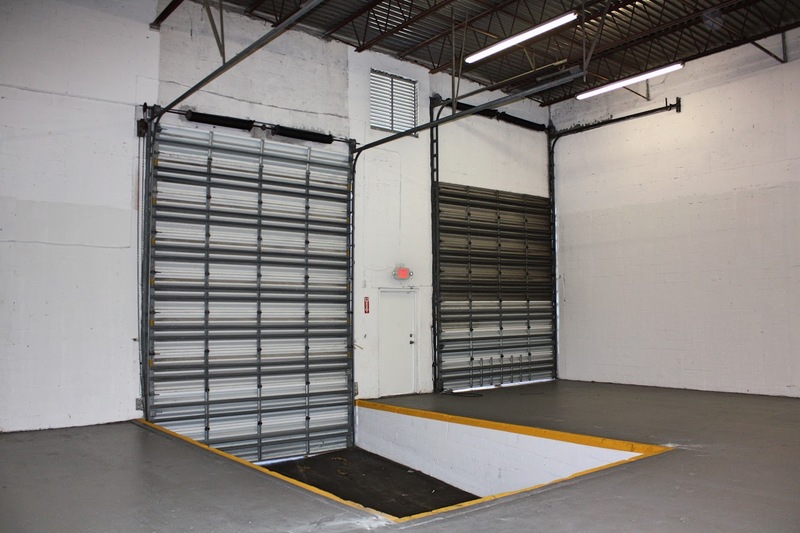 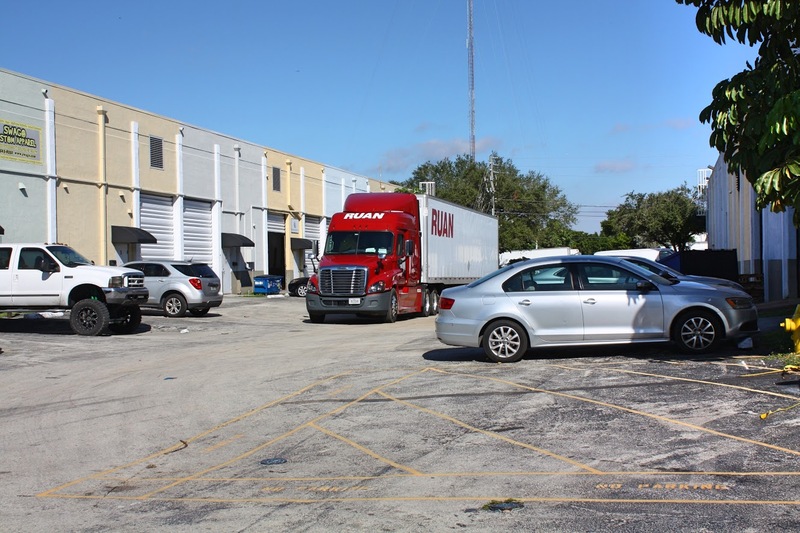 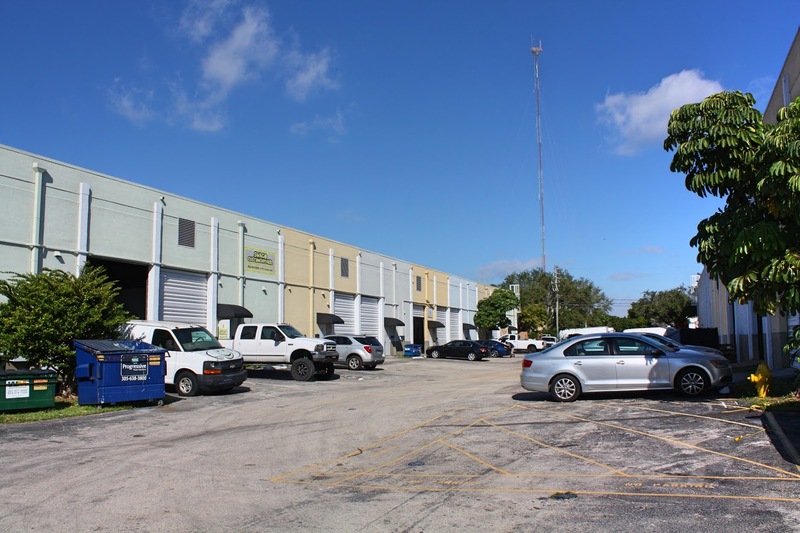 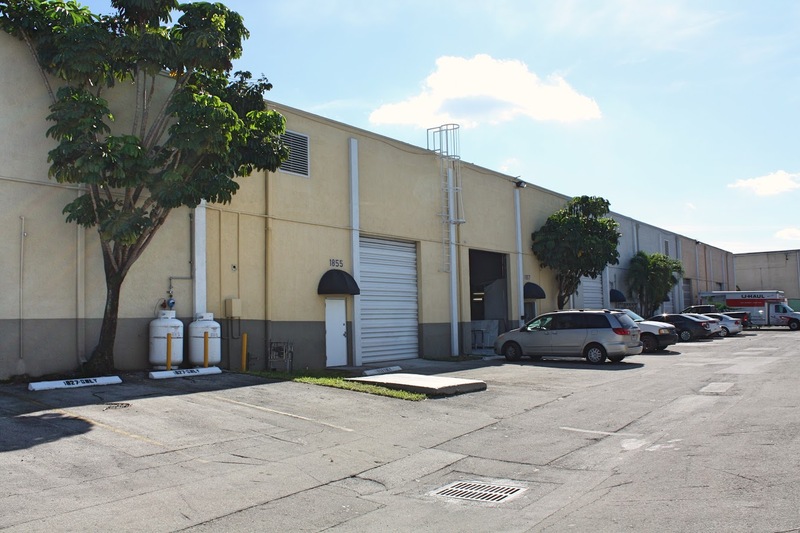 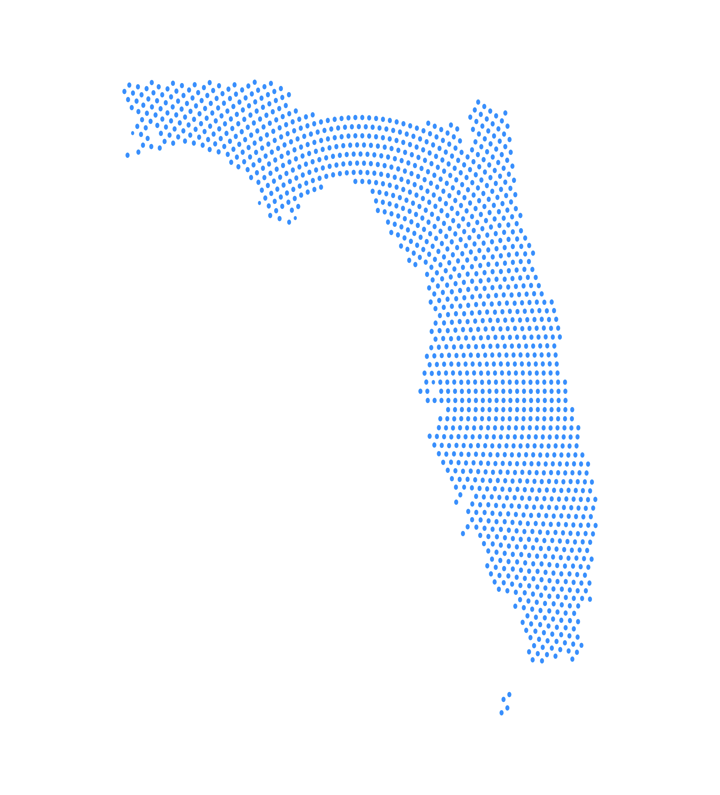 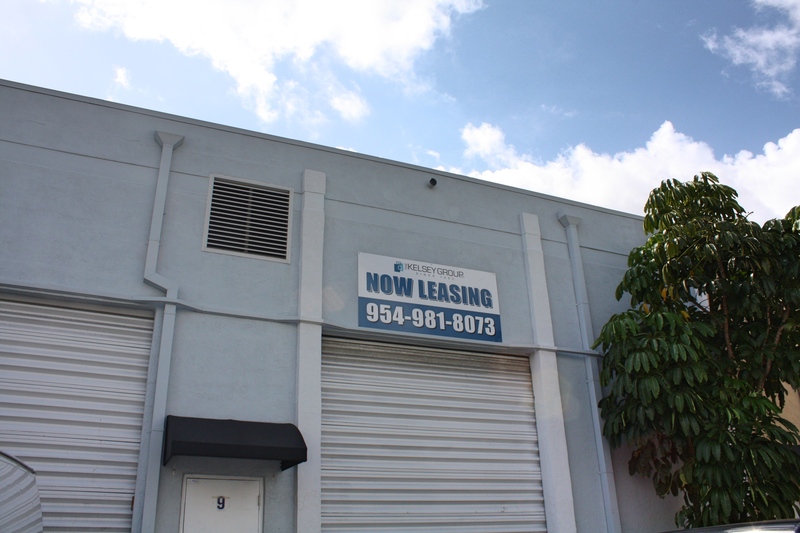 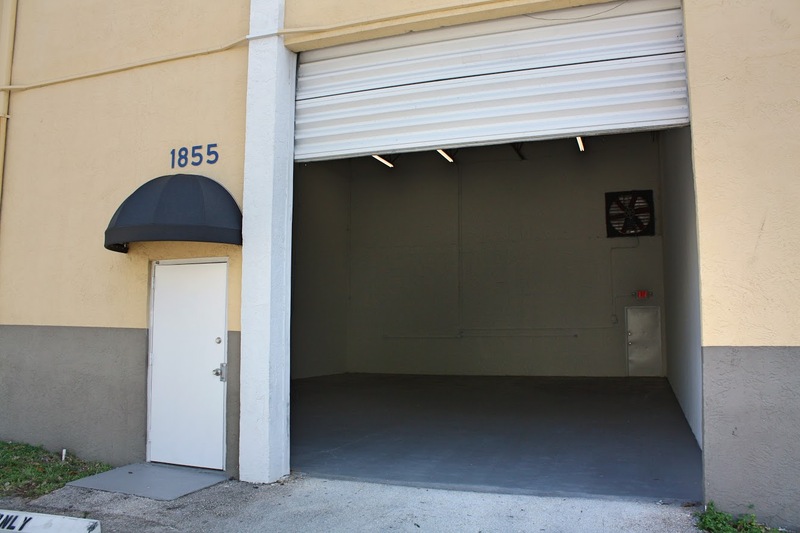 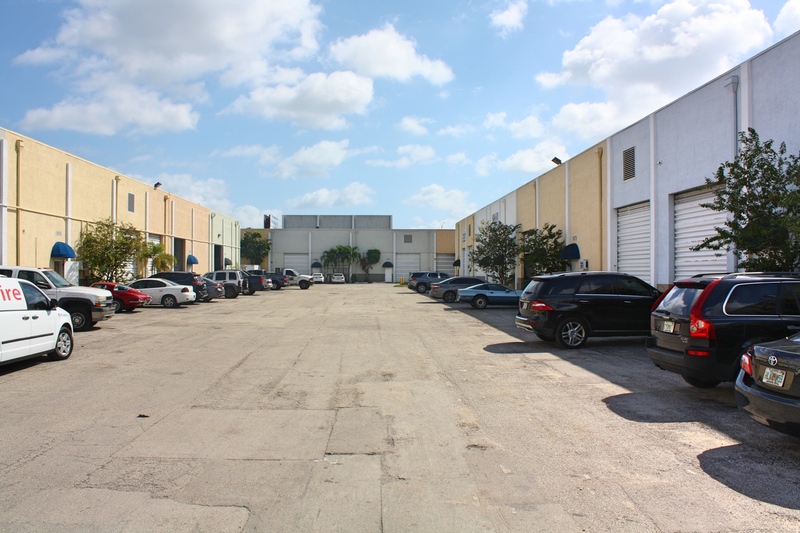 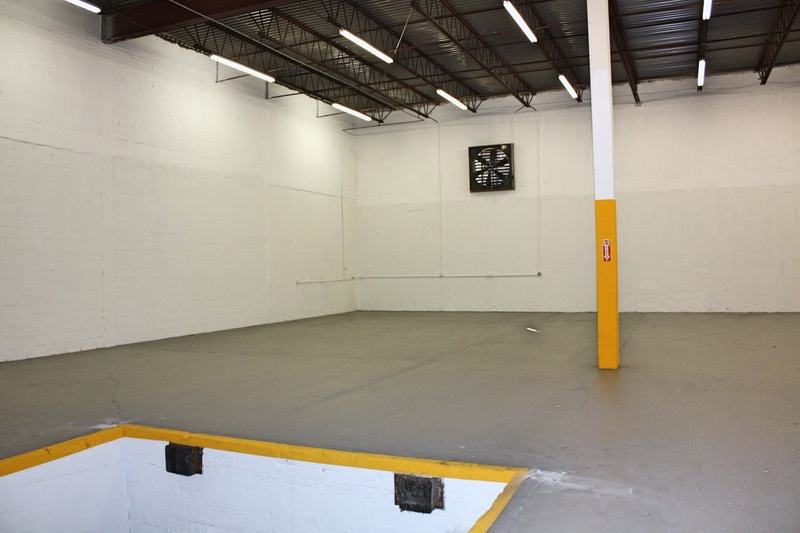 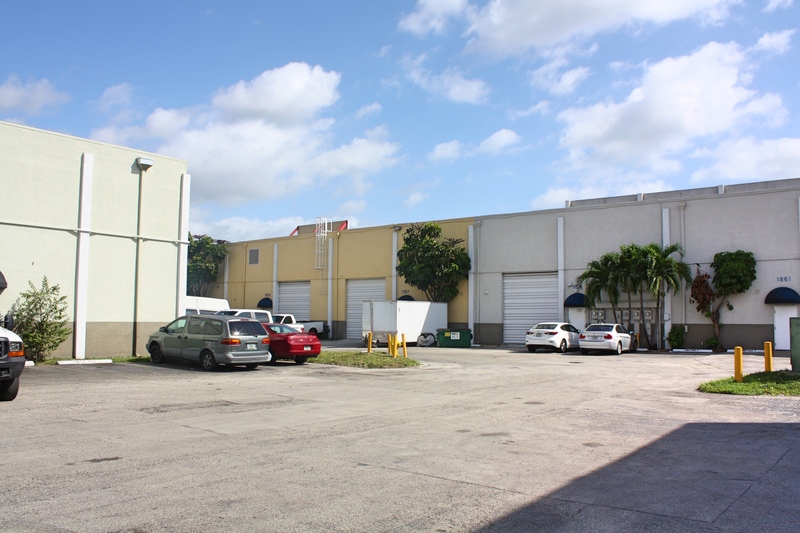 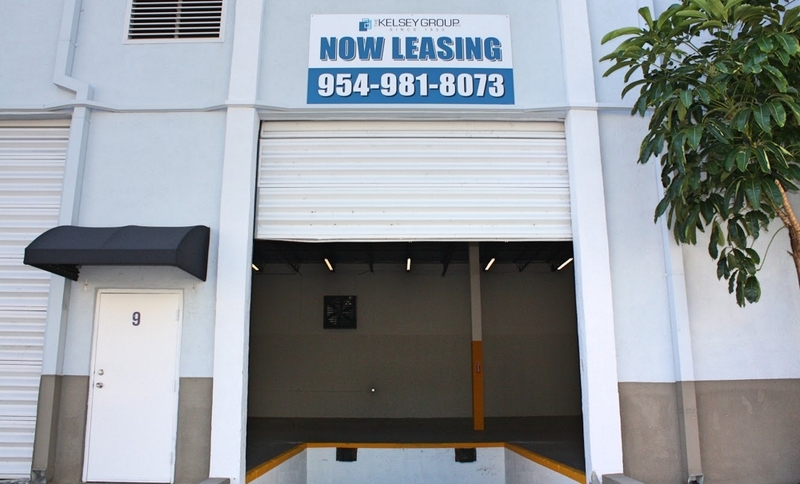 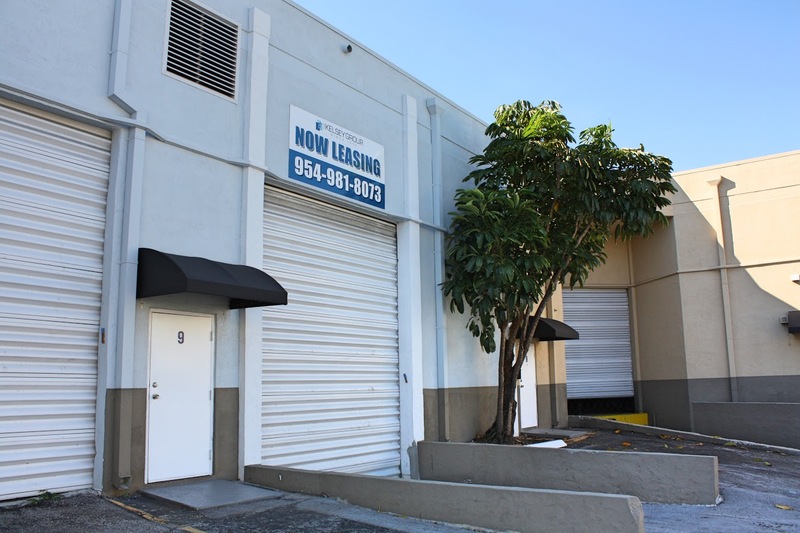 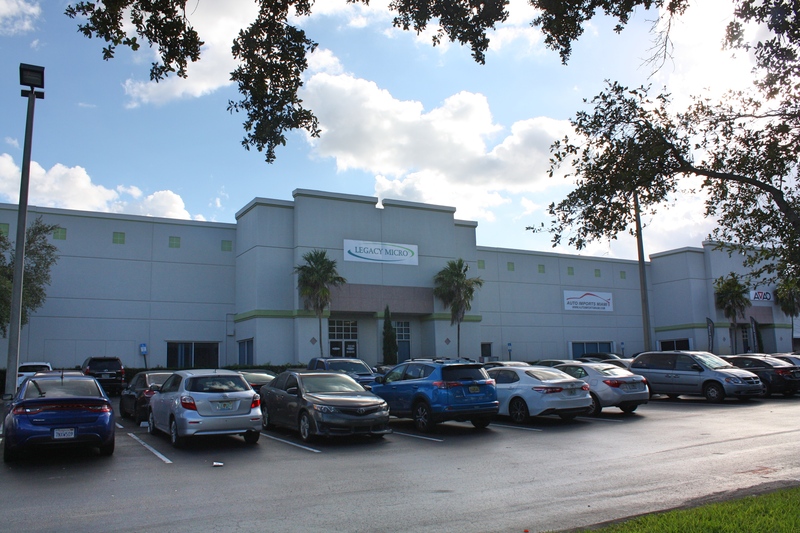 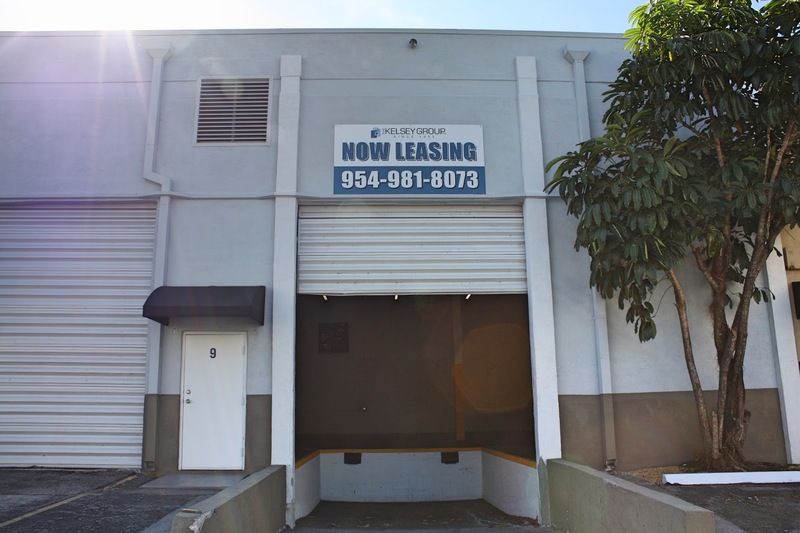 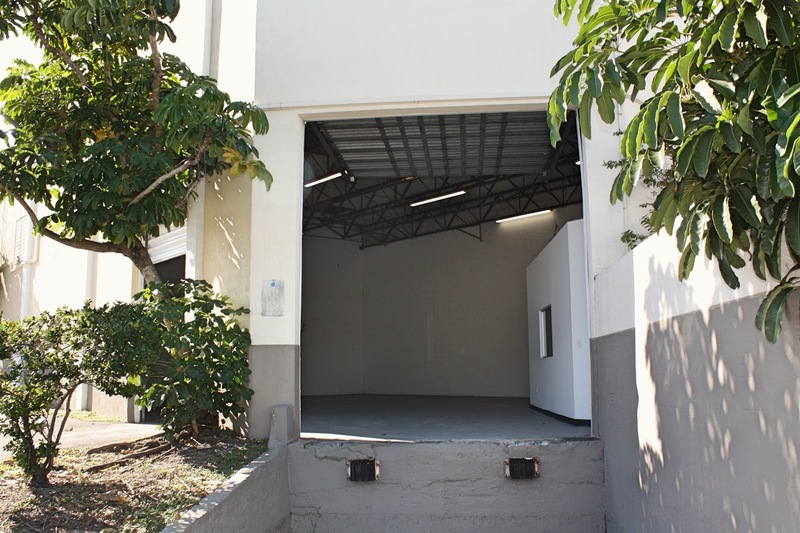 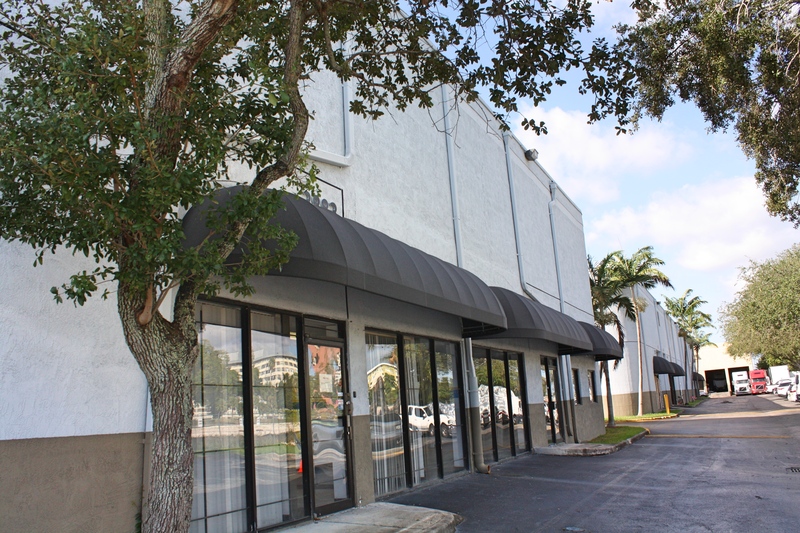 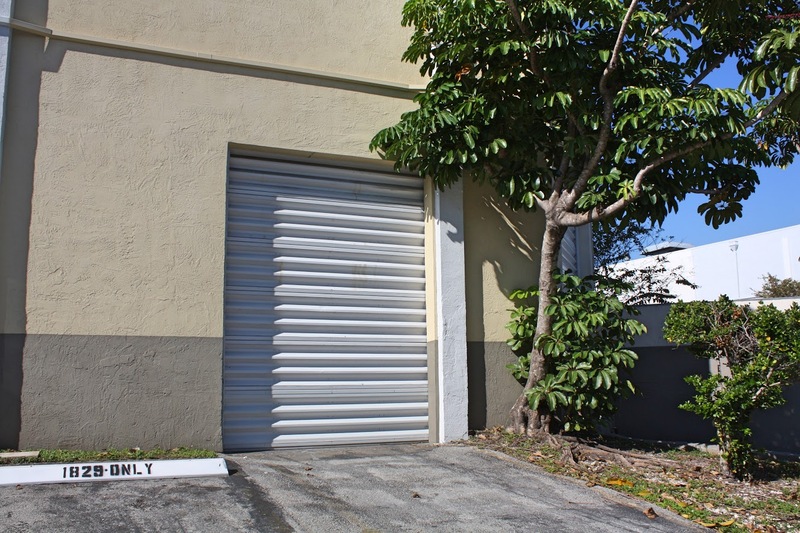 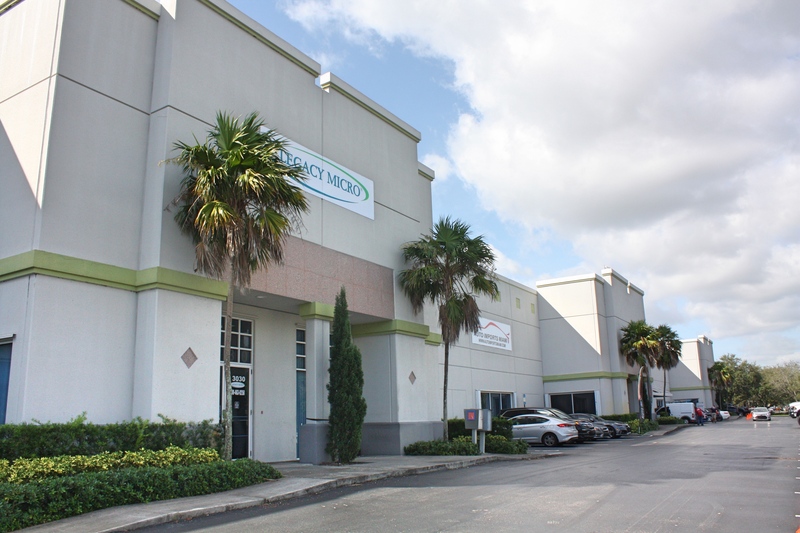 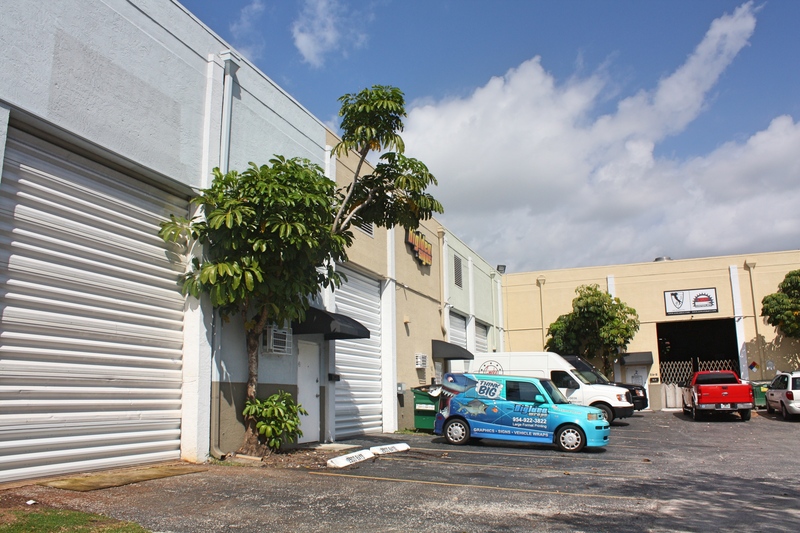 The Kelsey Group, Inc. provides South Florida with warehouses ranging in size from 1,500 to 100,000 square feet for industrial, manufacturing, storage, and distribution tenants. 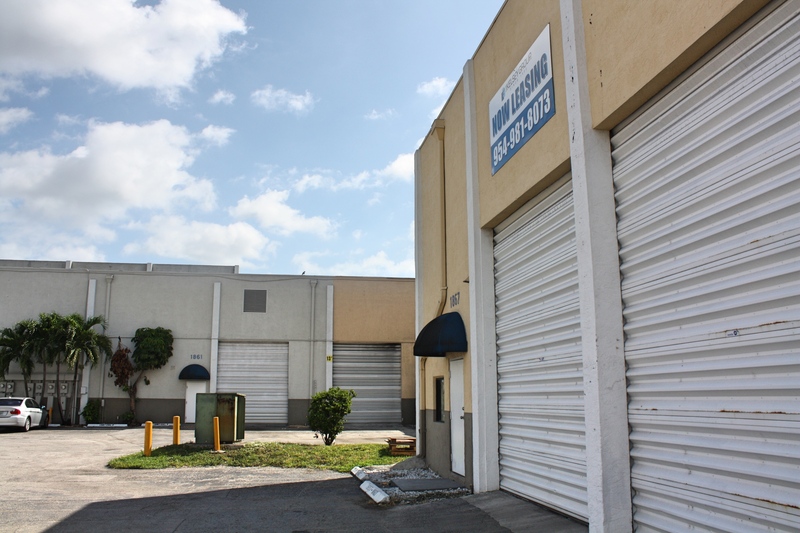 Our experienced on-site owner-managers take pride in continuing a tradition of excellence that spans four generations. 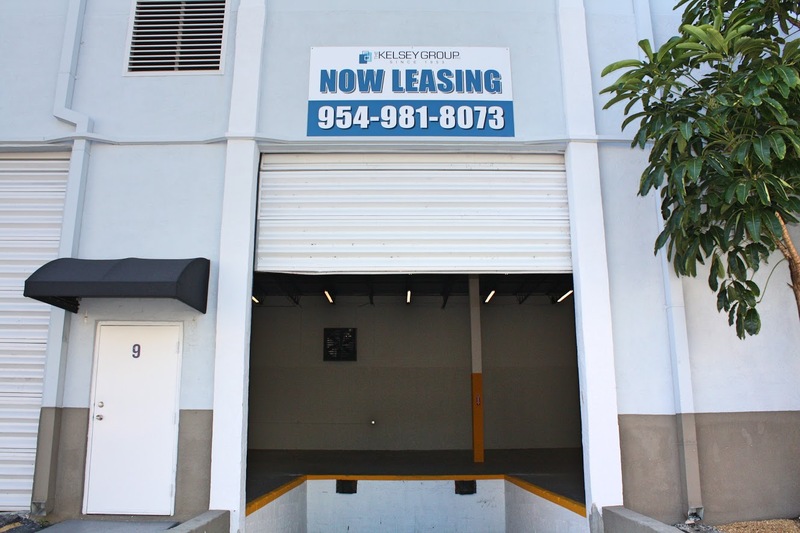 Copyright © 2019 The Kelsey Group, Inc.